With its hidden away waterline and modern style, the BiOrb Halo Aquarium is a visually stunning, seamless fish tank that features everything you need to get up and running. 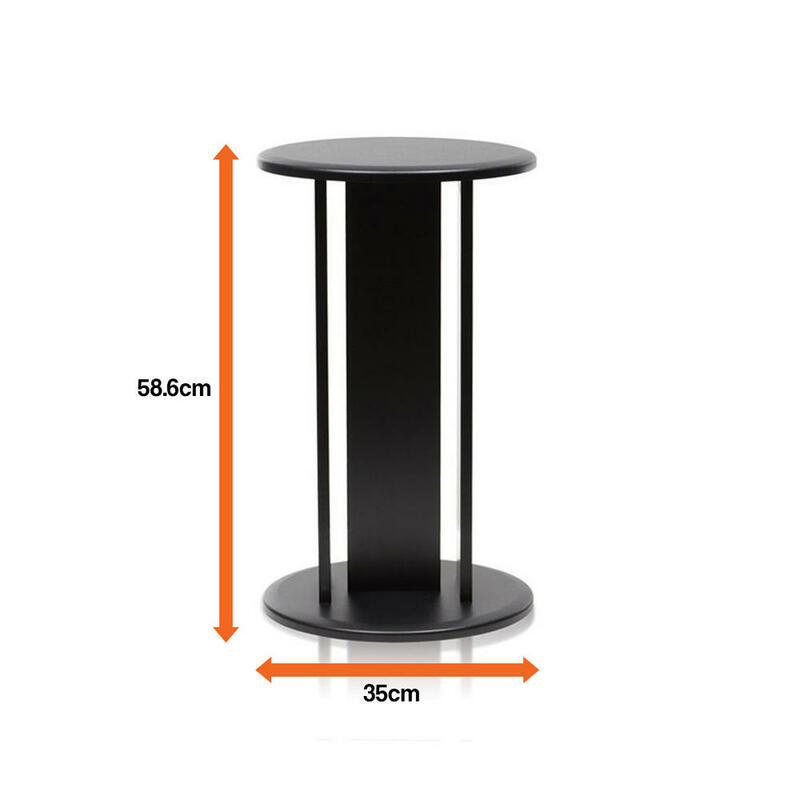 With easy maintenance and solid acrylic construction, the BiOrb Halo Aquarium makes an attractive and simple addition to your home for the whole family to enjoy. 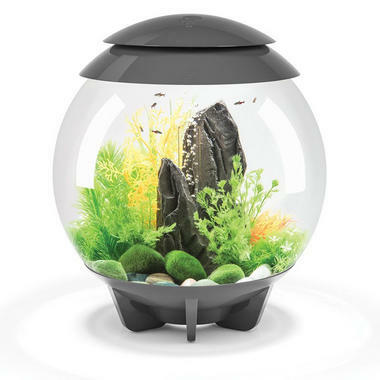 Included with the BiOrb Halo Aquarium is a high tech filtration unit, which uses biological filtration to keep your aquarium water clean and clear. General maintenance is made easy by simply replacing the filter cartridge every four weeks, along with a third of the water as well. 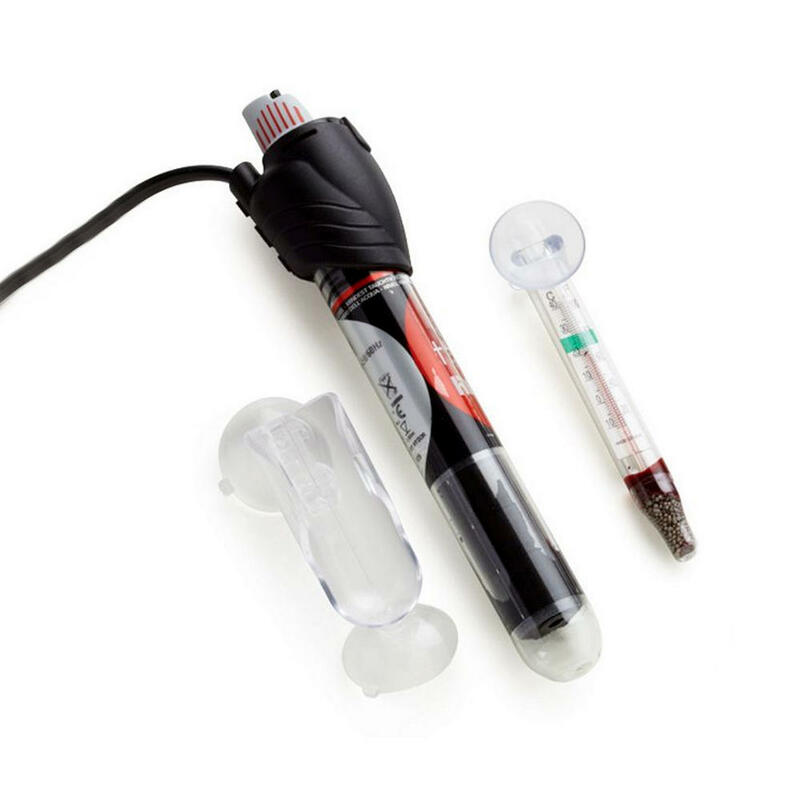 Not only that, but also included is an Air Pump along with an air stone which will provide aeration to your fish tank, helping to keep the water oxygenated so that your fish can thrive. The airline is discretely hidden away in one of the feet at the back of the tank so that you can enjoy a complete 360° view of your fish tank. With low running costs and ease of use, the BiOrb Halo Aquarium makes a perfect all-in-one kit for beginners or any fish enthusiasts looking to get started quickly and easily. 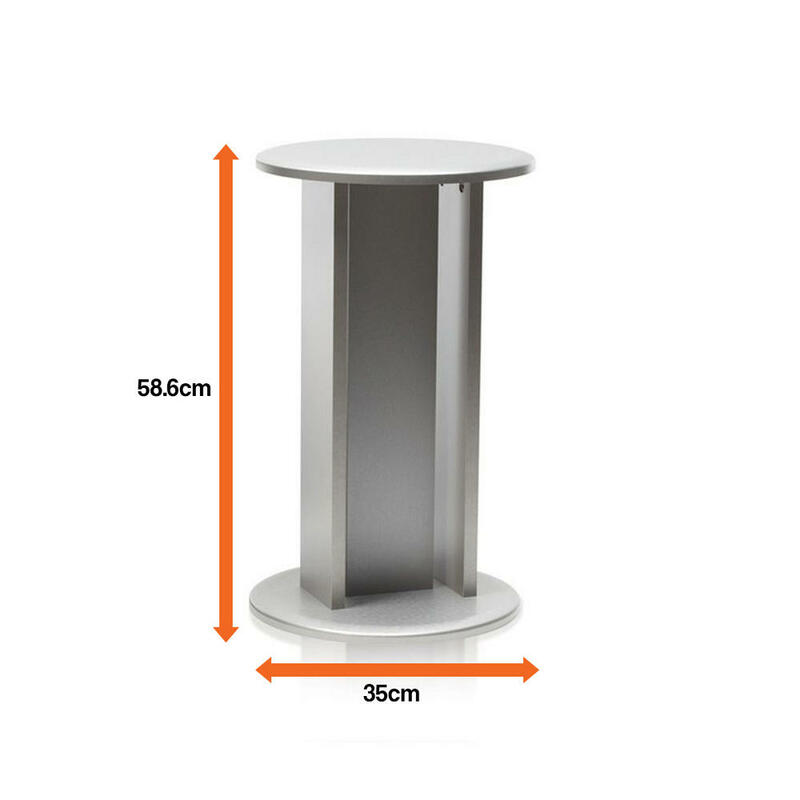 An optional extra with your BiOrb Aquarium is a Orb stand which provides a safe, appealing and secure place to stand your BiOrb Aquarium. 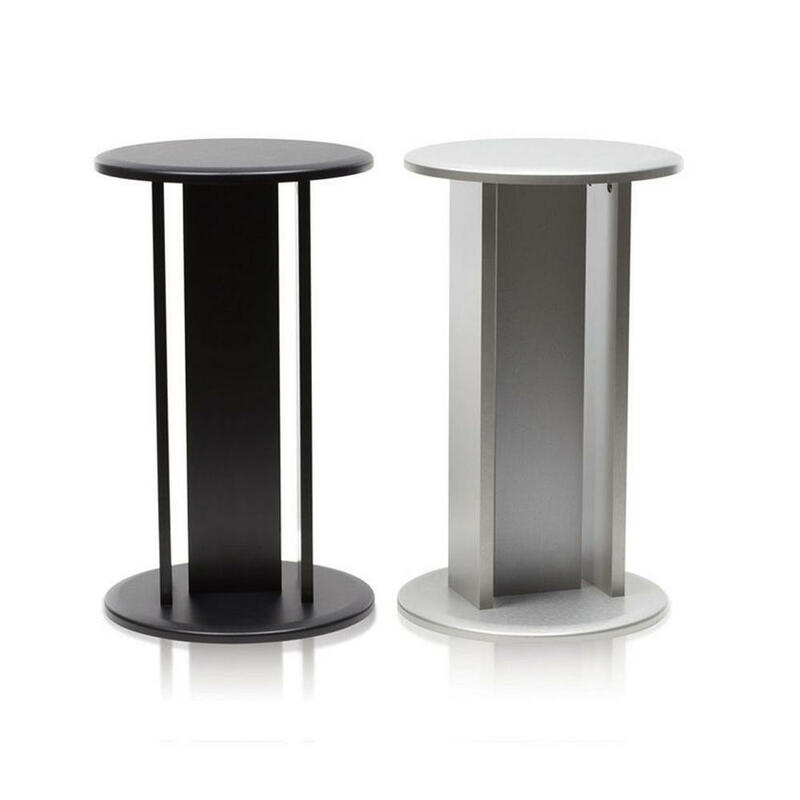 The BiOrb Orb Stand features strong construction, and comes in 2 colours (Black and Silver).